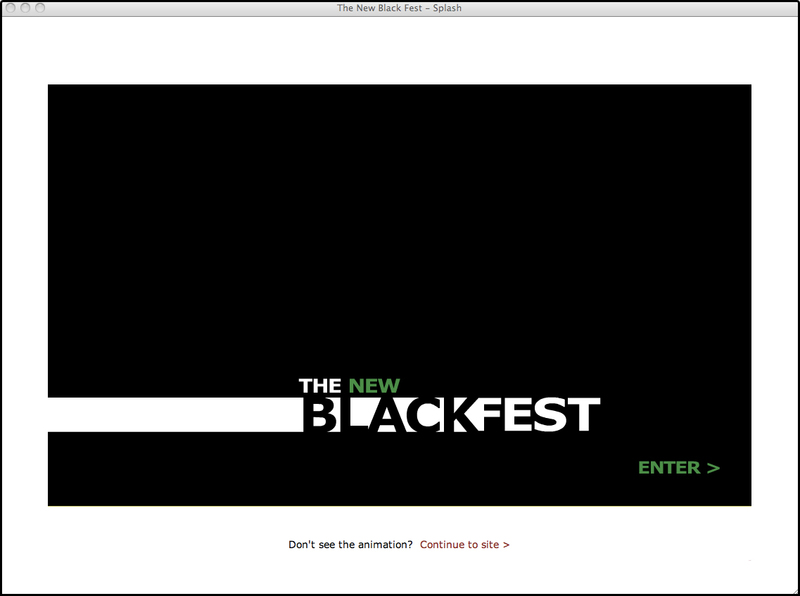 My most recent design job was for The New Black Fest. I designed their logo, website and business cards. The New Black Fest is a commitment to celebrate, advocate and showcase diverse and provocative work in a festival of Black theater artists from throughout the Diaspora. It is a convening of visionaries who are determined to reintroduce the way black theater is perceived, who are ready to chart out resolutions and promote action through panel discussions, workshops, and putting both artists and community members on the hot seat. self-portrait in Bahia, Brazil. 2008Welcome to my newly redesigned site. I hope that you'll come back soon, or better yet, subscribe to the "feed" so that you'll always be notified of any changes or additions.